Some more wrapper updates, especially .exe mismatches. Thanks for letting us know! together we can keep this great app up-to-date for all game ports. If you experience that your GOG.com setup file of the game isn’t recognized automatically, then let is know so we can fix that. Besides setup mismatch fixes, there are a few extra wrapper updates fixing some separate issues those will be explained below. Wrappers update: Prince of Persia Sands of Time and Warrior Within, now Intel IRIS/HD compatible! Great news! With the latest development of Wine a bug which made it not possible to play Prince of Persia Sands of Time and Warrior Within (both now 66% off!) on Intel Iris or on Intel HD, has been resolved! I updated the wrappers with the fix and i tested the games with success. Enjoy these classics! – Some other bug fixes and performance improvements. When you own the games already, download the “offline backup setup files” from your GOG.com game library into your download folder, and search the game in the Porting Kit and click “install”. or go to the Porting Kit game page up here… for Sands of Time and here… for Warrior within and click the “Install now” button there. 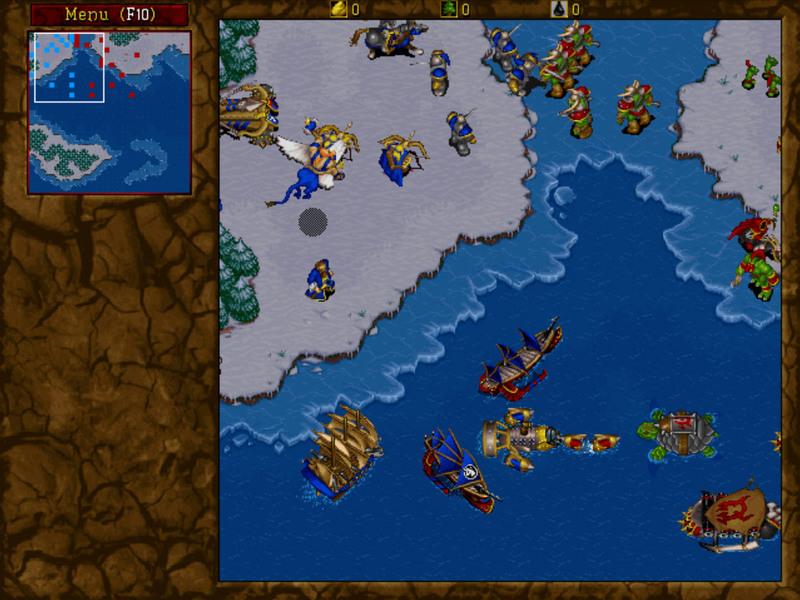 On many request, and released last week on GOG.com: Warcraft II for Mac! The first Warcraft: Warcraft: Orcs and Humans is already available for Mac on GOG.com, now only the second part Warcraft II port was left but now fulfilled. Unfortunately the multiplayer “battlenet” feature is not working yet in the Warcraft II port, but I hope to add that feature soon, when the wine developers fix that point. So don’t wait and play this classic now on your Mac using Porting Kit. 2. Then download the GOG.com setup file from Warcraft II from GOG (Remember to download the “offline backup setup files” into your download folder. On many request, and finally it is here: Settlers 6 – Rise of an Empire for Mac! One of the latest Wine versions fixed one of the last bugs related to the game, and now its fully playable without massive bugs :) And now it’s added to Porting Kit! If you like the Settler’s series, then we have also Settlers II Gold and Settlers II – 10th Anniversary, Settlers IV and Settlers V for you! Have fun! In The Settlers®: Rise of an Empire – Gold Edition, the player creates their own empire of bustling cities in a captivating medieval world. However, threats are always looming so you must be prepared to defend your mighty kingdom. 2. 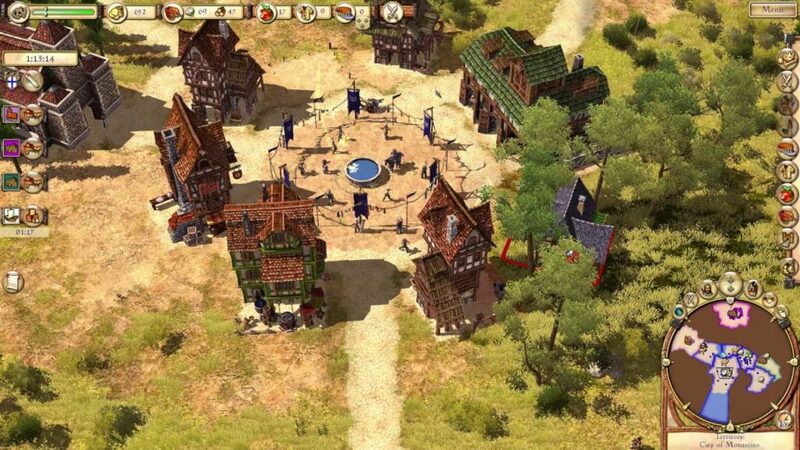 Then download the GOG.com setup file from Settlers 6 – Rise of an Empire from GOG (Remember to download the “offline backup setup files” into your download folder.